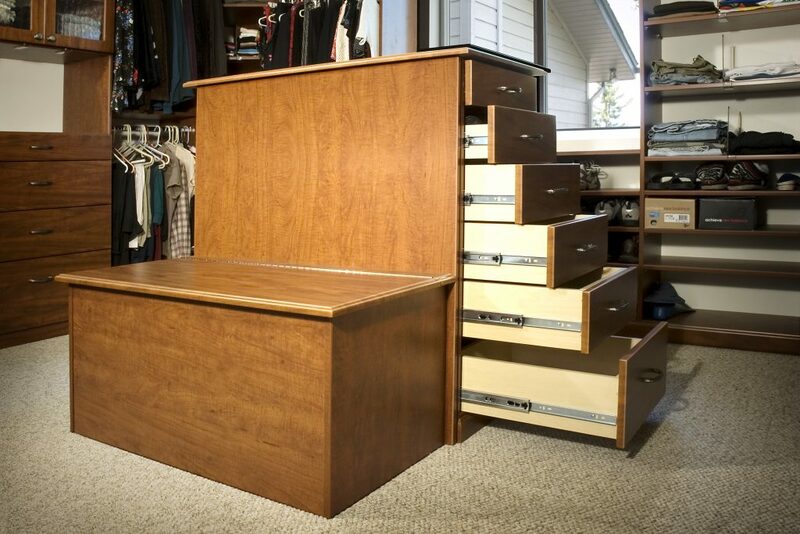 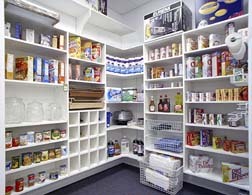 We know that “Making the Most of Your Space” can mean more than adding a Murphy bed or Wall bed to your extra room. 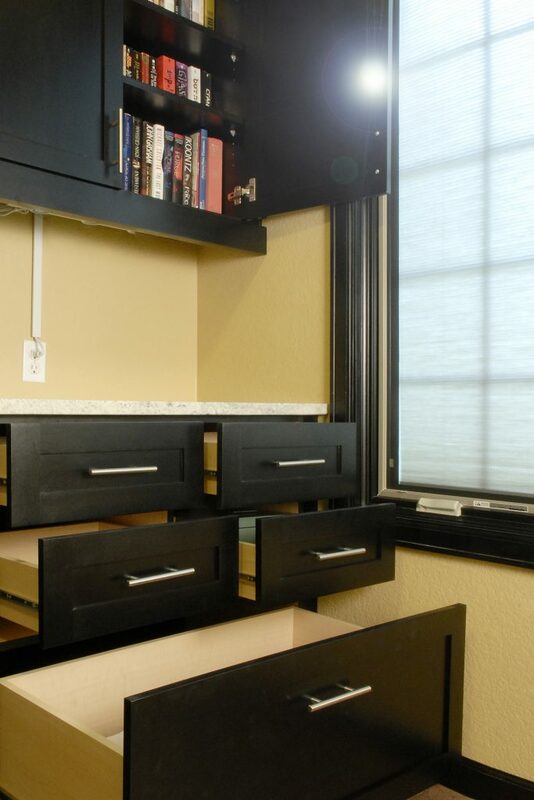 Using Smart Spaces custom modular system we will work with you to tailor a space solution that will transform any room into the room you really need. 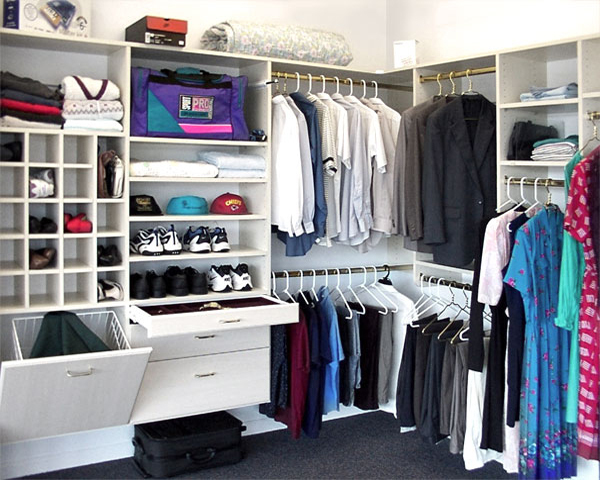 Regardless of the size of your wardrobe, Smart Spaces’ modular space design concept turns your closets into the designer solution you’ve been looking for. 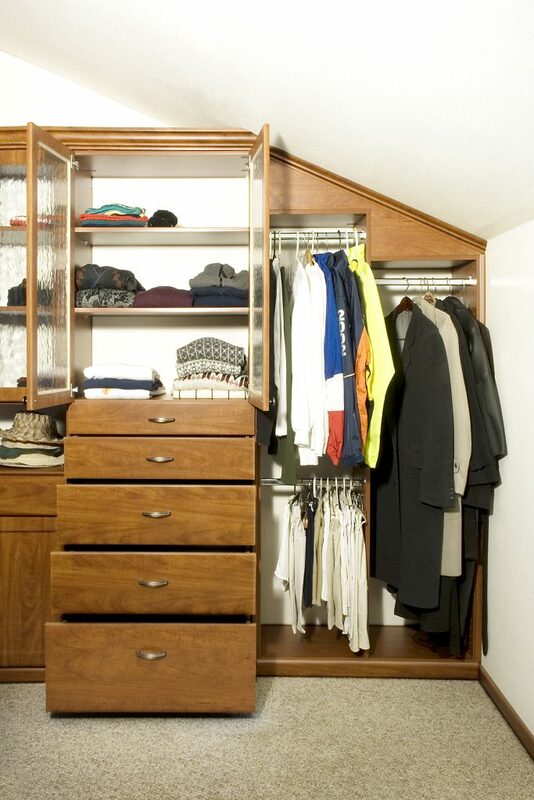 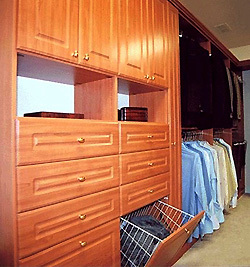 From shelving, cabinets and shoe cubbies to racks, drawers and laundry bins, we help you choose the closet design features that work best for your closet renovation. 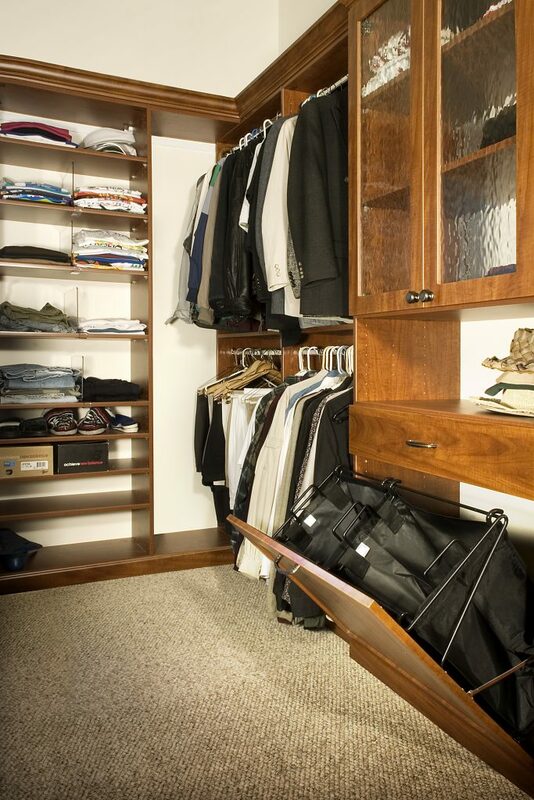 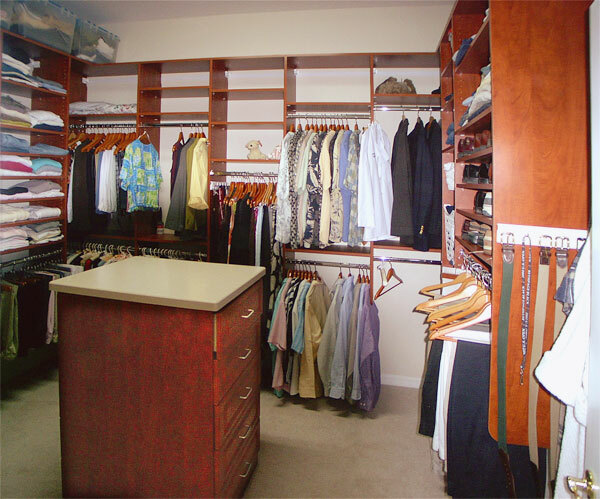 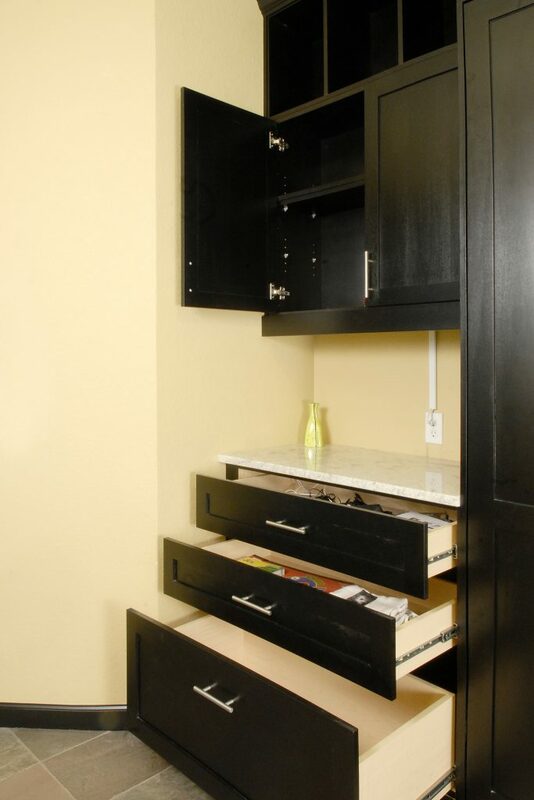 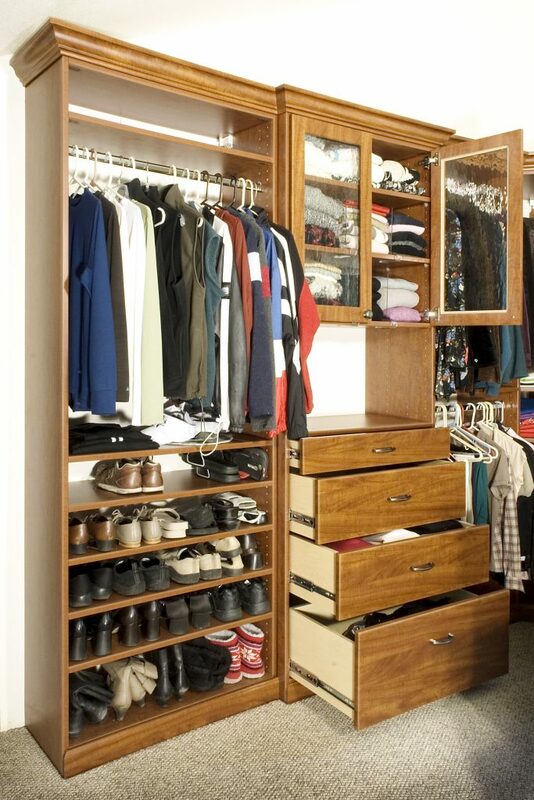 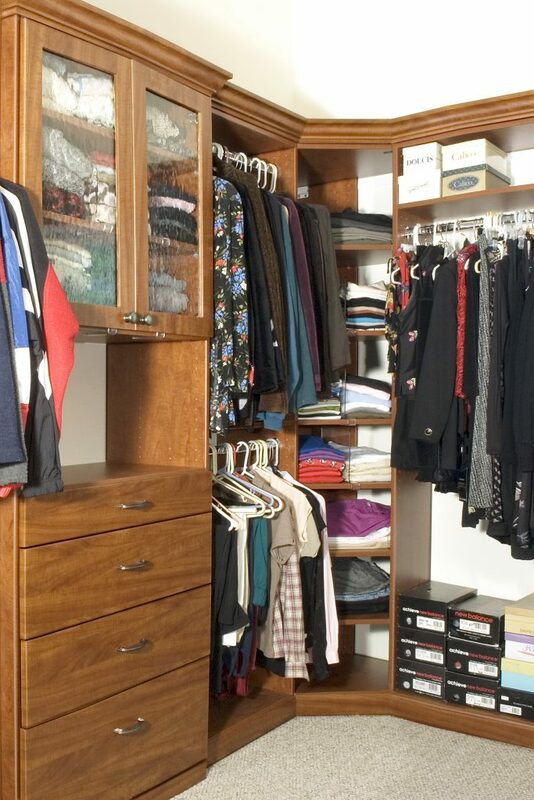 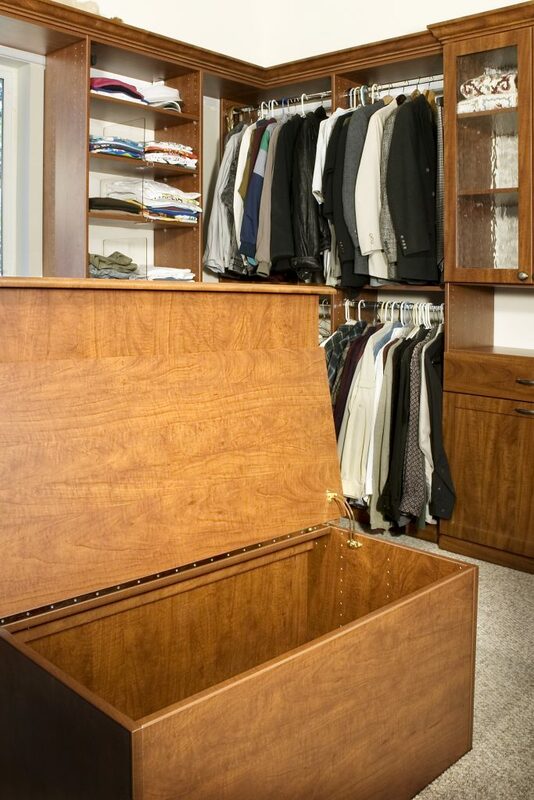 All of Smart Spaces custom closets can be personalized to your specific needs with jewelry drawers, a disappearing ironing board, special turnstile hangers for ties and belts, pull-out mirrors, laundry hampers and more. 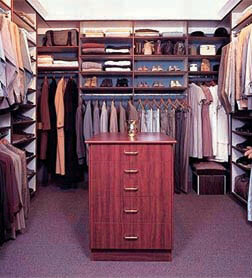 Our beds in the galleries are actual customer rooms or showroom displays, NOT photo-shopped glamor pretend beds.